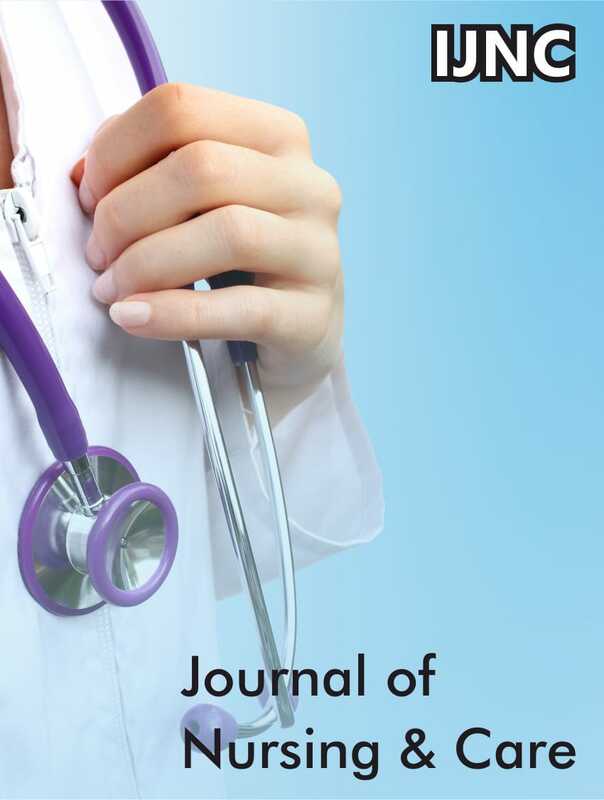 Iris Journal of Nursing & Care (IJNC) is an interdisciplinary peer reviewed open access journal aimed at exploring the novel strategies in the field of Nursing and care. 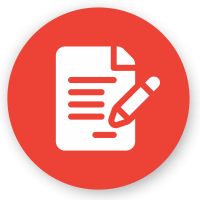 The IJNC emphases on sharing data and information to support evidence-based practice. IJNC Articles on all aspects of Patient Health, Health care, Medical Practice, Nursing Science, Pediatric Nursing Care, Physician implementation, Community Health Systems, Physiological Nursing, Long-Term Care, Family Health Care Nursing, School Nursing, Secondary Care, Veterinary Nurse, Urgent Care and Promotion of health. 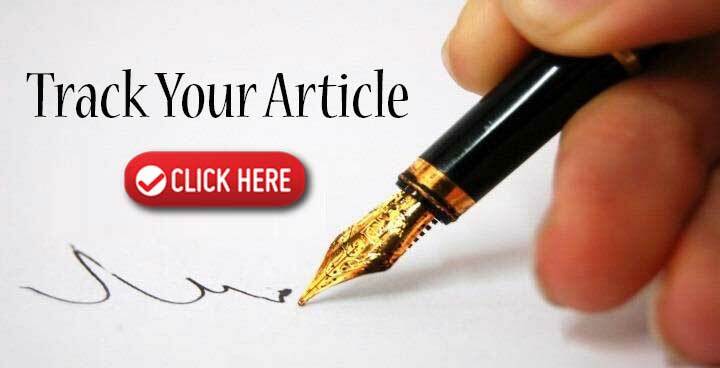 We welcome authors to publish their valuable works in the form of Research, Review, mini Review, Case Report, Short Communication, Opinion etc.